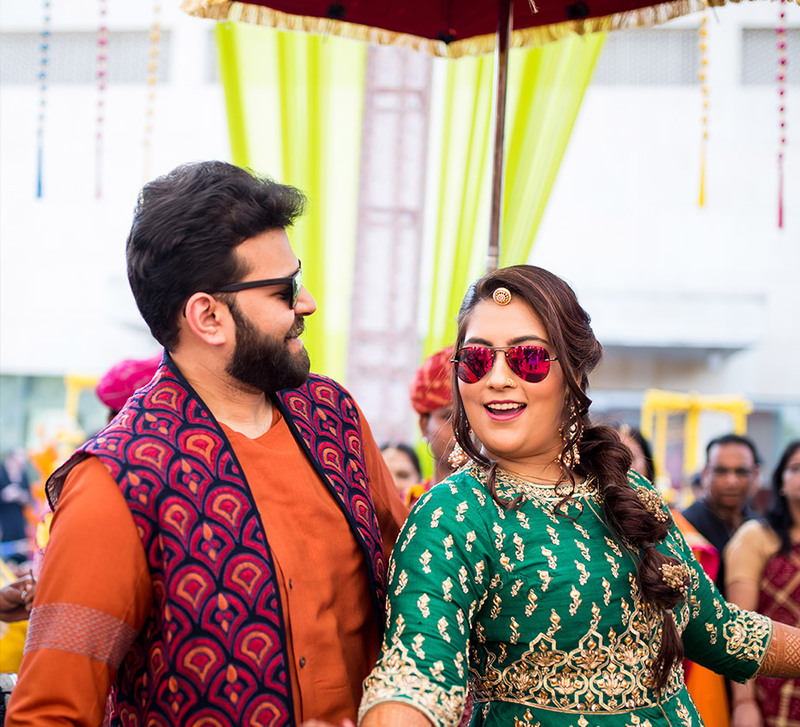 A bride in the baraat and an equitable ceremony made Aditi and Ketan’s wedding in Thailand an inspiring example of modern love. 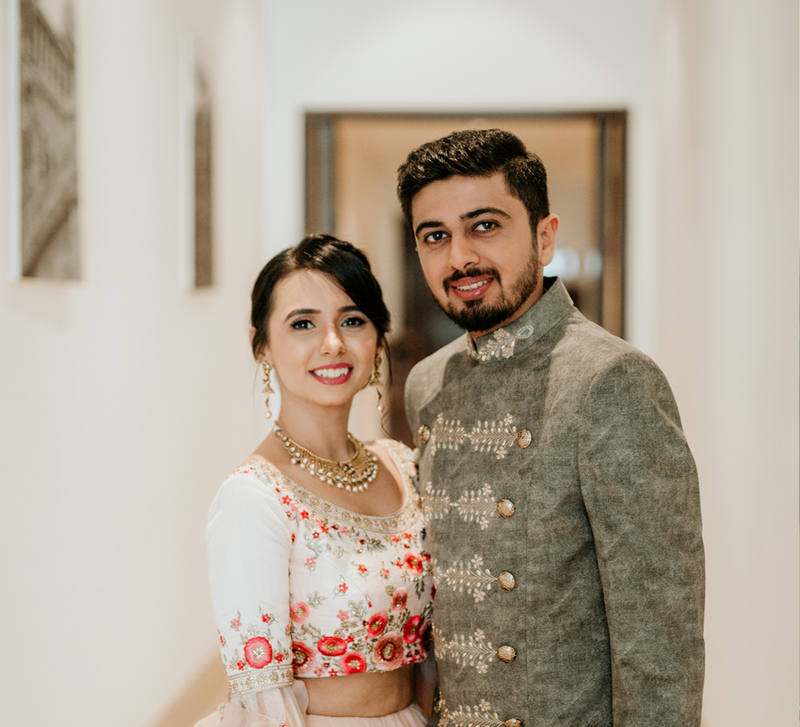 Aditi and Ketan’s wedding at The Palayana Hua Hin, Thailand was a meticulously planned affair with fun activities, delectable food and stunning decor. 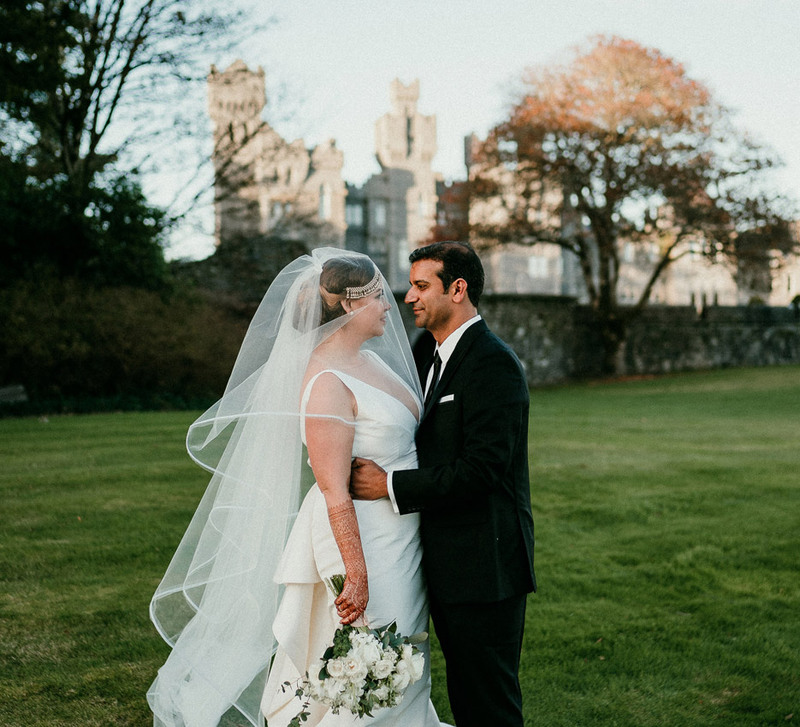 Here, bride Aditi shares her memories and highlights from the celebrations. “The proposal happened in May 2018. It was my uncle’s birthday and I knew something was fishy. My uncle never celebrates his birthday out and this celebration was at the Dusit. I was going in jeans and a tee but my cousin said we should dress up. And so we did. “The wedding was in the evening and I entered to the song ‘Hawa Hawai’. 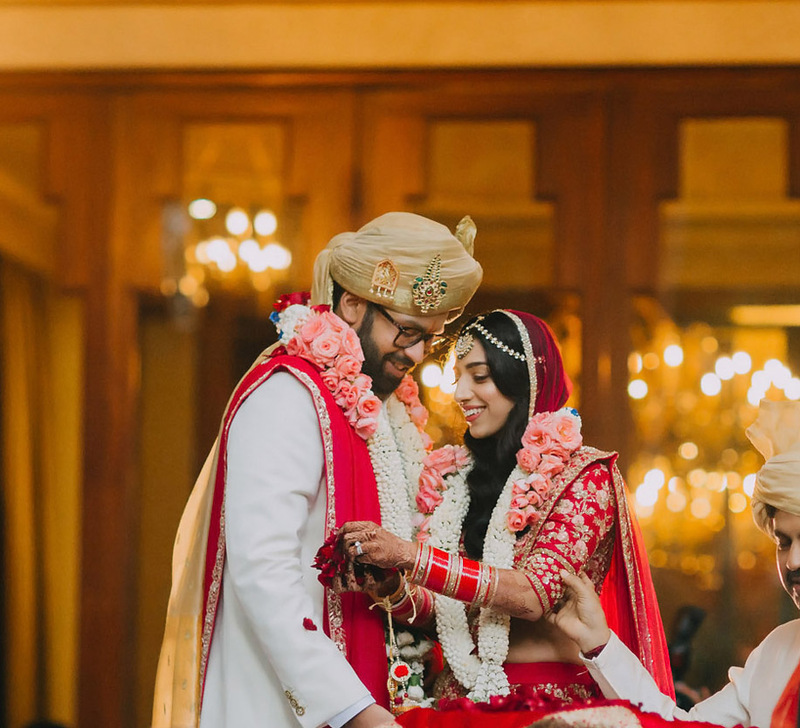 Since the baraat was still on when I entered, I decided to join in and we danced down the aisle together to the gorgeous mandap with white flowers all around. During the wedding planning process, I had explained to the pandit and he had to ensure nothing in the ceremony was unequal or highlighted gender disparity in any way. So, while there was no sindoor or mangalsutra, we took the pheras walking side by side.